1100.00 sqft. - 1400.00 sqft. 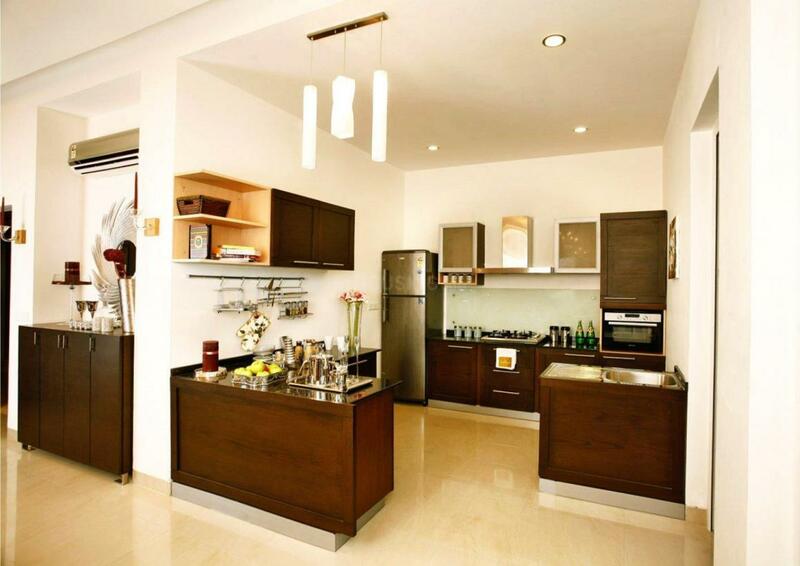 Puri Pratham apartment is luxurious residential project encompassed with luxury and comfort. The pleasant ambiance in the surroundings is treat for its residents. Every living space of the project is meticulously designed keeping in mind about the need of the dwellers. The lighting fixtures have been specially selected to decorate the garden and interior space of the main infrastructure. Evert apartment of Puri Pratham is well ventilated so as to allow fresh air and natural light. Living here will truly be a memorable experience for all dwellers. 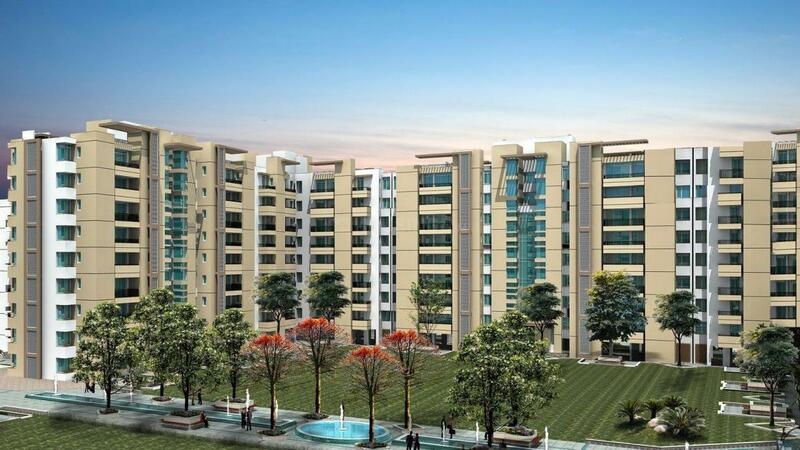 Sector 84 in Faridabad is a quickly emerging locality. Proximity to Noida, Greater Noida and Delhi adds to the value of the location by making it strategically important. Mathura Road (Bhadkhal Chowk) and Express Highway for Noida and Greater Noida are located just a drive away. The Delhi-Badarpur Border is a short drive away while it takes only a short while to get to Delhi’s national and International Airports. The Delhi-Agra National Highway-2, better known as Sher Shah Suri Marg passes through the district providing it with excellent avenues for connectivity. The city has many railway stations that eases the lives of residents in and around this location. Main Bypass Road and Chaudhary Charan Singh Marg links the region to Mathura Road which is a major route connecting several key nodes of the city. Also, Indira Gandhi International Airport is connected conveniently to this place. Veterans of Golf find an obvious way to get elated with the presence of Aravalli Golf Course nearby. Various famous tourist destinations lie at a driving distance from the company and Surajkund Crafts Mela is one of them that adds charm to the glory of this historical place. Apart from this, world class medical and health care facilities, educational institutions for engineering, medical and law, schools like Apeejay, MVN, DPS Ryan International etc. and malls and multiplexes are at a stone's throw distance from the site. With Metro link merely minutes away, Sector 84 enjoys the benefit of sitting peacefully away from the hustle and bustle of a mega city and yet having all the amenities at its doorstep. 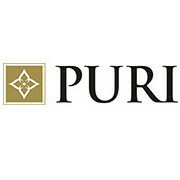 Established in 1971, Puri Constructions has completed numerous projects ranging from steel plans, dams, luxury hotels and state owned institutions to new age residential and commercial spaces. Having built our reputation on uncompromising quality, we are the name behind some of the most high-profile addresses in the cities of Gurgaon and Faridabad. In the last four years, with over 50 lakhs square feet of real estate having been developed, Puri Constructions has become a name synonymous with quality. With a dedicated and efficient team, we create spaces which offer the best of features within record time. This has made us one of the fastest growing and the most respected real estate companies. The Palm Springs, Palm Springs Plaza, Pranayam, Pratham, VIP floors, 81 High Street and Diplomatic Greens in sector 110 A & 111, Gurgaon are projects that have set new benchmarks in both design and execution.